My copy is fine too, Played both tracks out . I hear absolutely no problems on mine. I've listened to both sides through headphones off my mixer as well as through my studio monitors. I mean, there is a bit of warmth to the bass and dirt in the sample... but it sounds correct. Definitely no digital clipping to my ears, let alone unintended overdrive. Kinda curious why some were affected and others weren't. I got mine from Red Eye Records. Anyone else who ordered from there have a problem? Incredible tracks but my vinyl seems distorted as well... 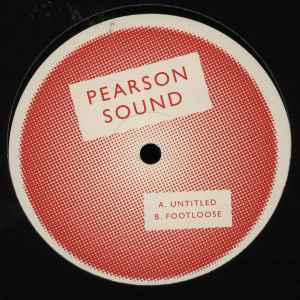 Such a shame, nearly all of 'untitled' sounds like it's clipping, but 'footloose' is unaffected though. Has David said anything regarding this? yeah banaclips, I unfortunately agree. still, dope 12!